@taylahobrien is on Carousell - Follow to stay updated! 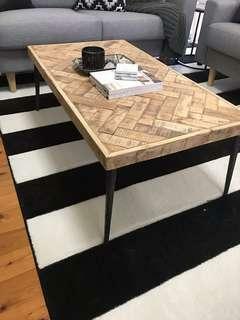 Solid wood and metal leg coffee table with herringbone pattern. Originally from Early Settler. 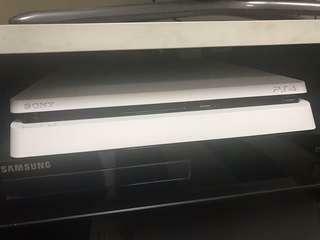 Very good condition, well looked after. Price negotiable.